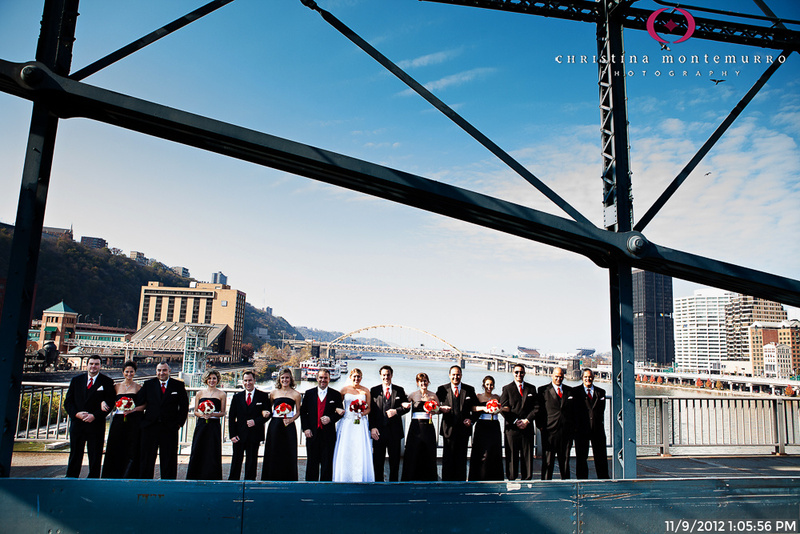 WHY IS THE SMITHFIELD STREET BRIDGE A GOOD CHOICE FOR WEDDING PHOTOS OR AN ENGAGEMENT SESSION? One of Pittsburgh’s prettiest and most historic looking bridges, this is a short walk from Station Square. 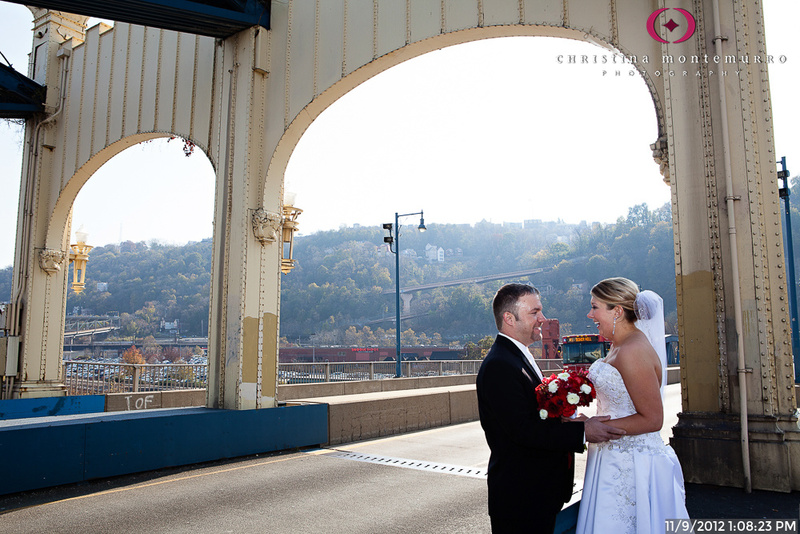 Because of a concrete divider, this bridge is less suited to the iconic couple-in-the-middle-of-the-bridge photo than the Roberto Clemente Bridge/Andy Warhol/Rachel Carson bridges, but it still is a nice spot. It’s very busy with bike and pedestrian traffic.